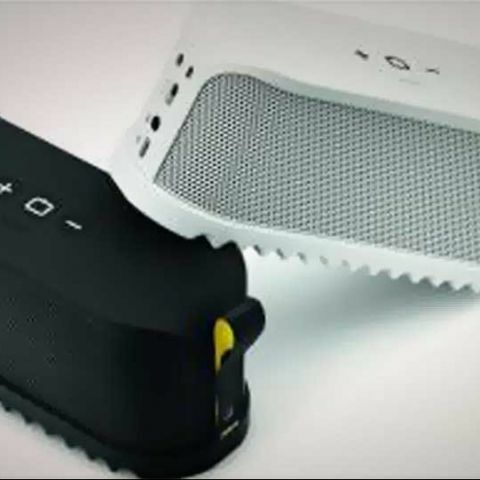 Jabra has launched its first wireless portable speaker, called Solemate. Jabra’s new speaker is focussed on smartphone users, allowing them to sharing and streaming of entertainment whenever they want. The Jabra Solemate connects to any multimedia device using Bluetooth, a 3.5mm audio cable or USB cable. The Jabra Solemate is light in weight, is said to be sweat, dust, splash and shock resistant. The device is priced at Rs. 10,990 and is available in two colours black and white. Please tell me about sound quality of LUXA2 Groovy Portable Bluetooth Speaker ? 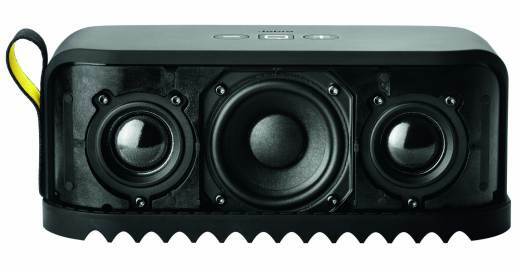 What is the best portable speaker with deep powerful bass under Rs. 10,000?